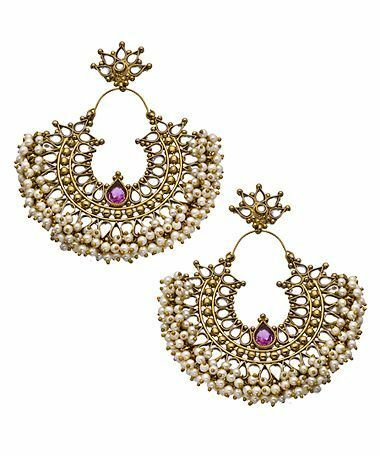 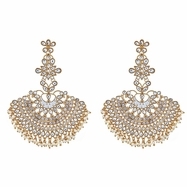 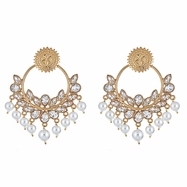 These stunning GATSBY EARRINGS by Blossom Box Jewelry is an exquisite and classic piece. 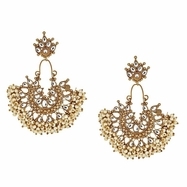 Beautiful stones surround the center of the floral pattern, creating an unique look. Size: Length: 4" Width: 3.5"